Here is your cheat sheet! 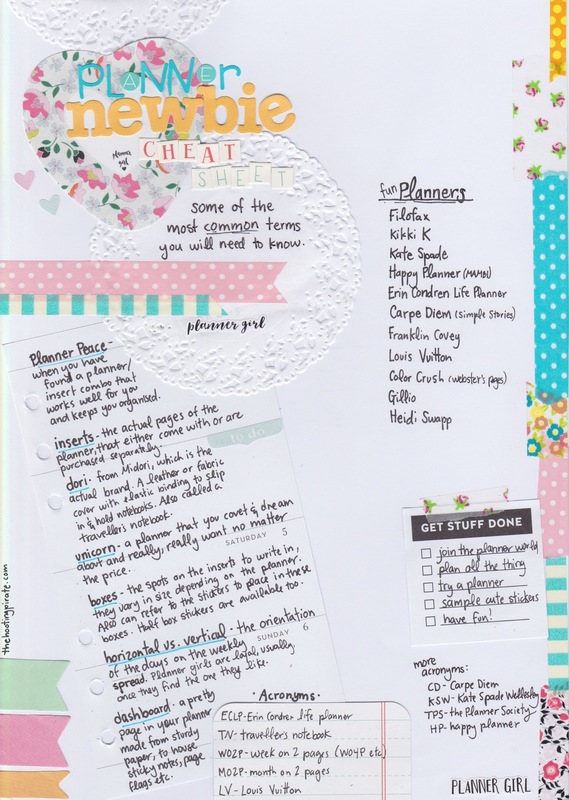 Print if off to have it near by so that you can check back as you dive deeper into the planner world. There is both a letter size and an A4 for those who are outside of North America. Feel free to email me at cara@thehootingpirate.com if you have any questions at all about Planners!